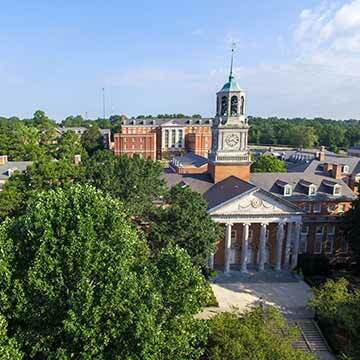 Samford is home to a picturesque campus in a vibrant metropolitan area with small town values. With more than 60 Georgian-Colonial buildings set on a manicured 247-acre campus, Samford is an idyllic place to be your college home. Our award-winning campus is often called one of the most beautiful in America. 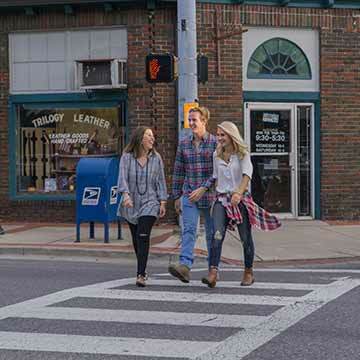 Samford is located in Homewood, a suburban community of about 26,000 that embraces its partnership with a nationally recognized university. 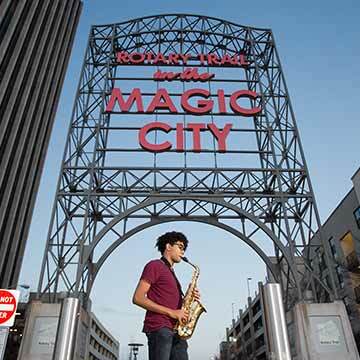 Its unique downtown features boutiques, trendy restaurants and established Birmingham restaurant traditions. Campus is only minutes from the heart of Birmingham. 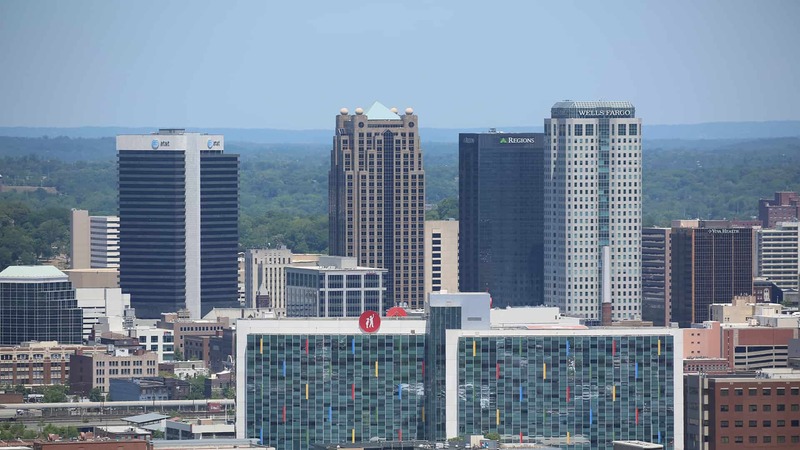 This metropolitan area of about one million people is rich in history, and is home to major engineering companies, a nationally ranked medical center, a symphony orchestra, a Triple A baseball team, the Birmingham Civil Rights Institute and a myriad of other institutions and organizations that make it a thriving, modern city.